Website Opening Date: February 25th, 2019 @ 9:00 a.m. (CST) – March 29th, 2019 @ 11:59 pm (CST). For complete commencement details, please visit https://uofastore.com/graduate/ “Faculty”. 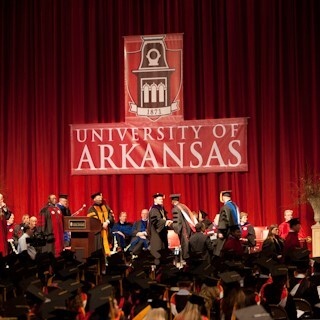 On Campus Pick-Up Faculty may pick up their regalia order at the University of Arkansas Bookstore.